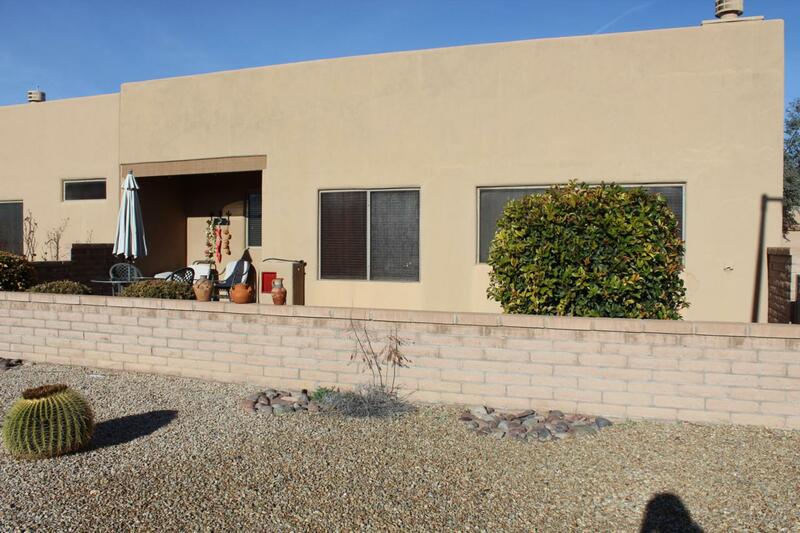 Corner lot, view of Santa Rita Mountain from kitchen, living room and back patio. Small office off kitchen. Wood burning fire place in living area. Many GVR amenities close by. 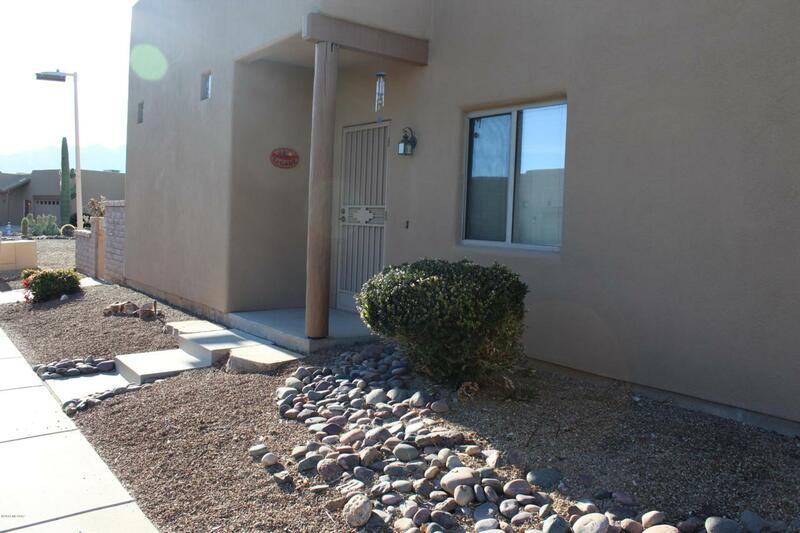 A small park in the community as well as a nice walking path through the desert.